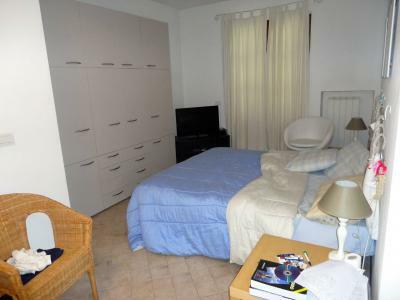 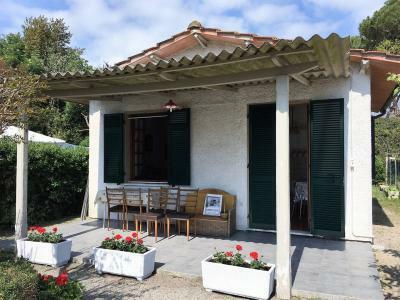 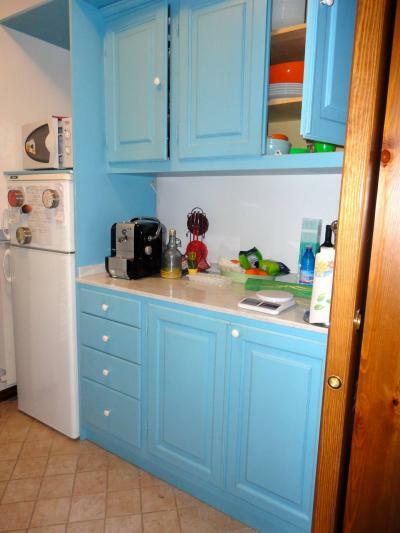 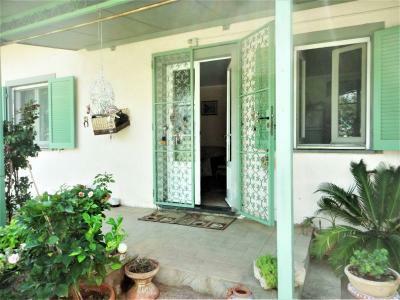 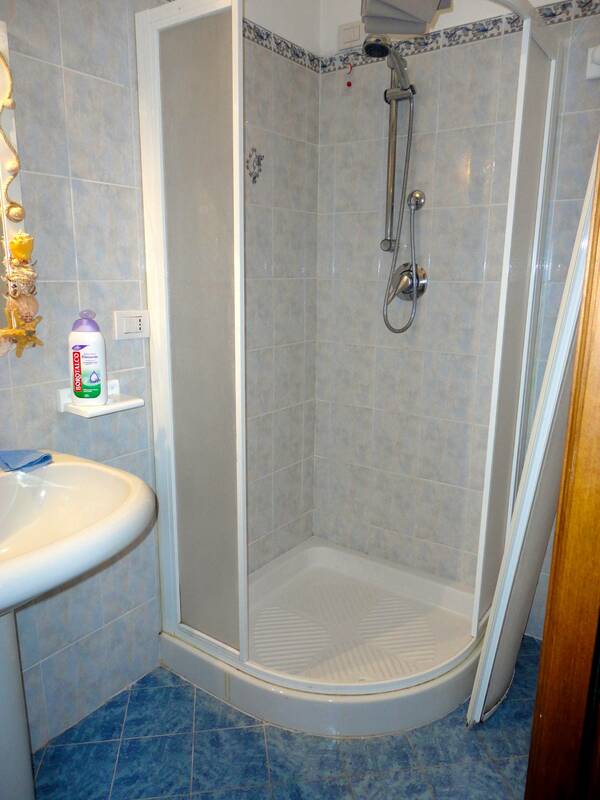 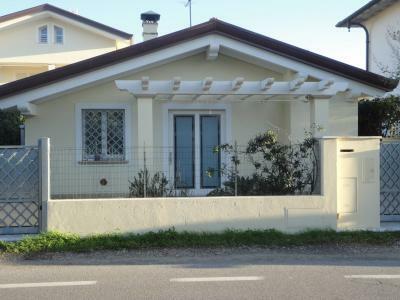 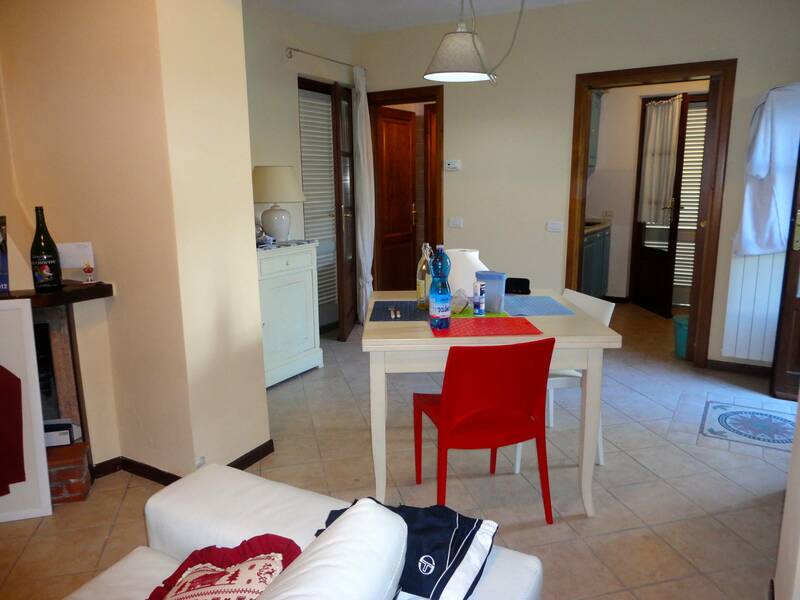 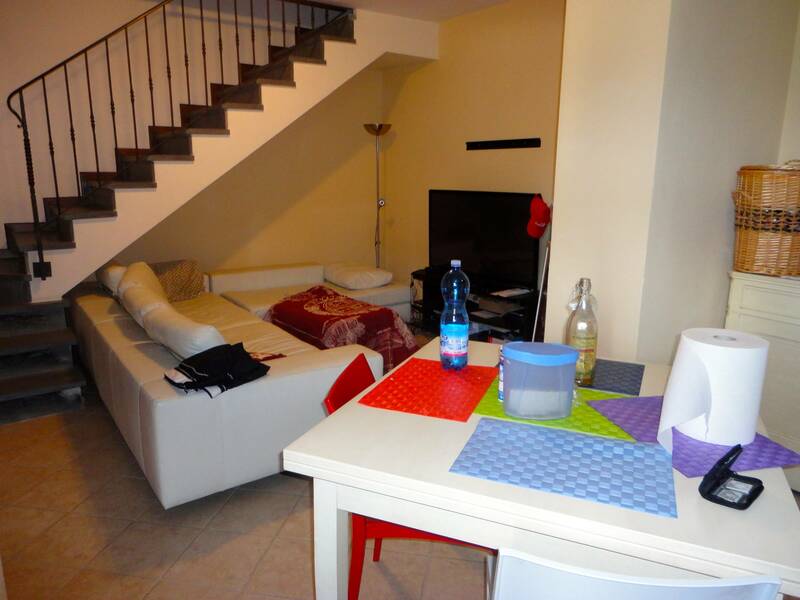 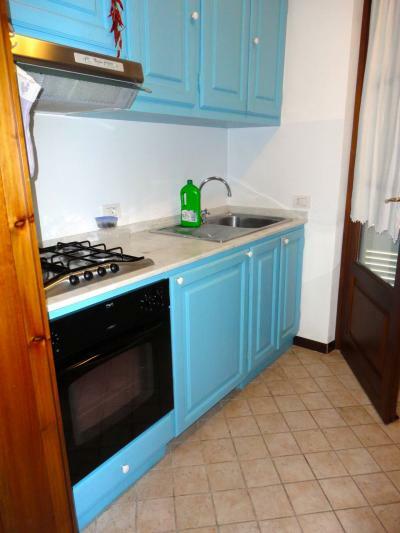 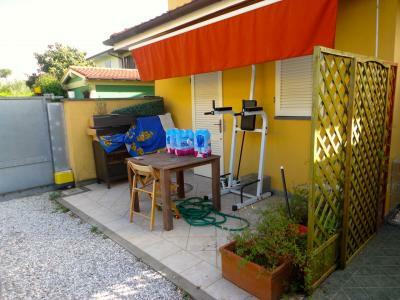 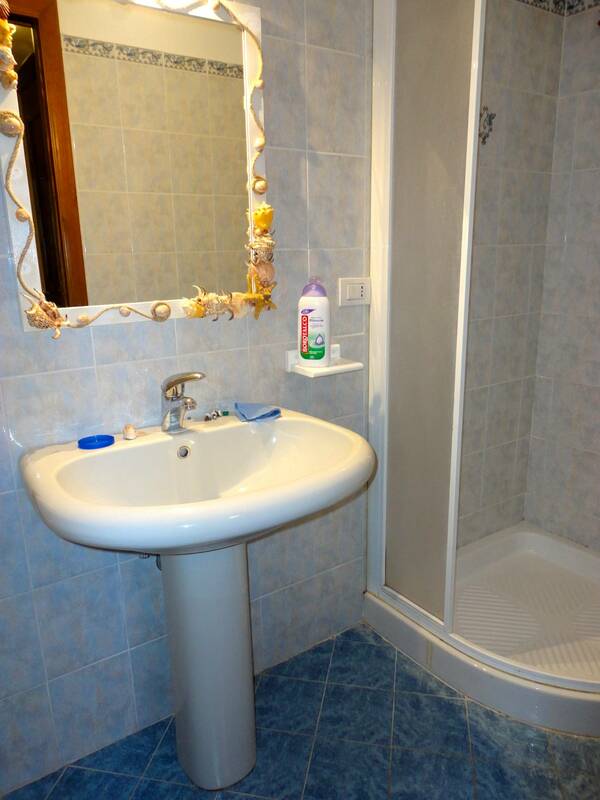 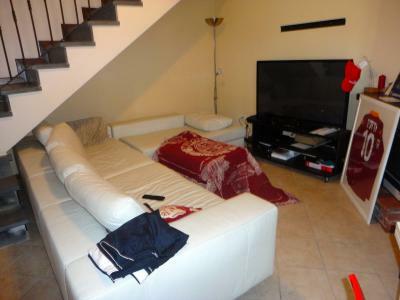 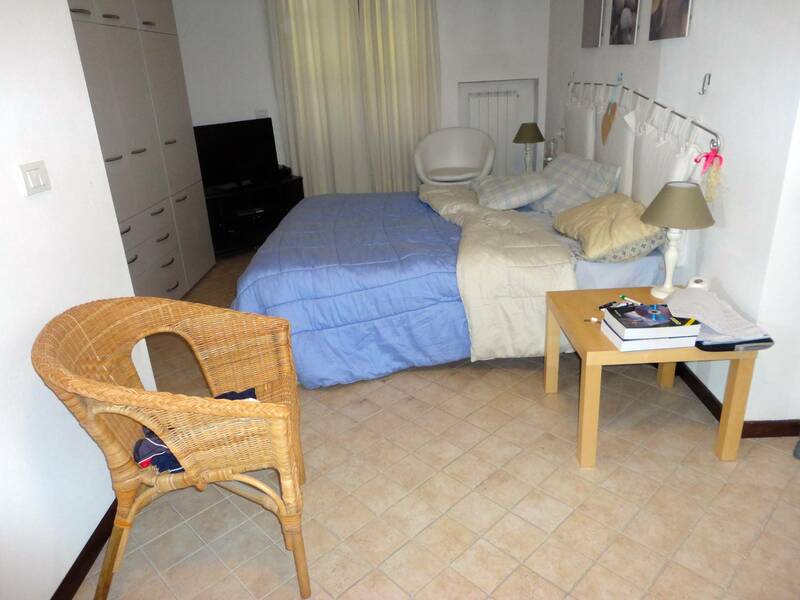 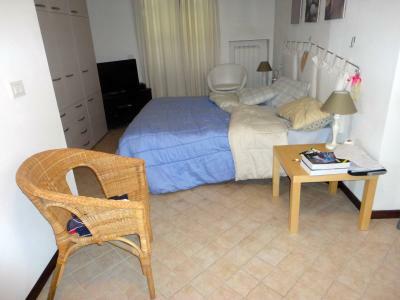 Forte dei Marmi Caranna, rent a summer House resort, with small garden. The House has two floors. 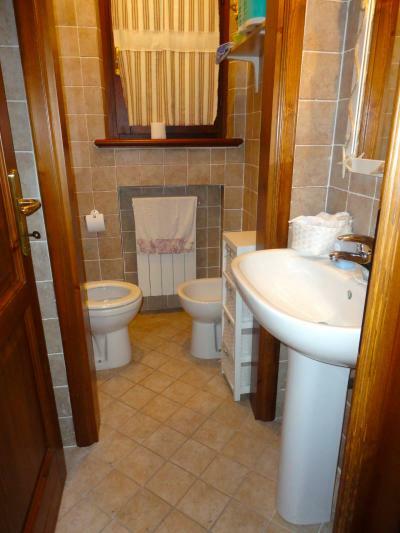 On the ground floor kitchen, living room, bathroom. 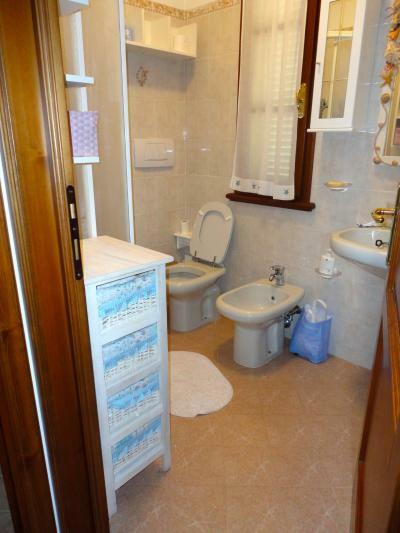 Upstairs one bedroom, a bathroom and a bedroom with bathroom.